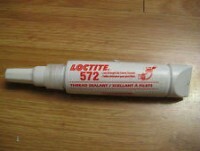 Thread Sealing Cord - immediate full pressure sealing. Allows reliable re-adjustments. 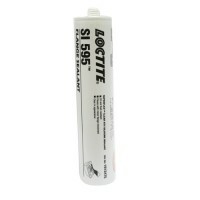 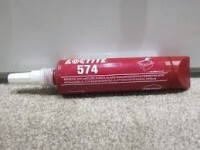 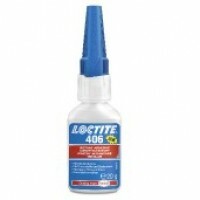 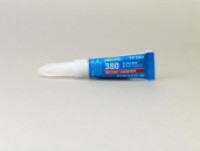 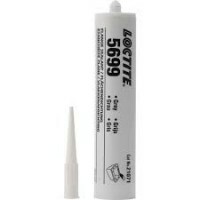 LOCTITE® 55 is designed for sealing of metal and plastic pipes and fittings. 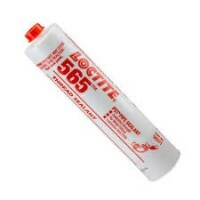 It needs no cure time and results in an immediate, full pressure seal. 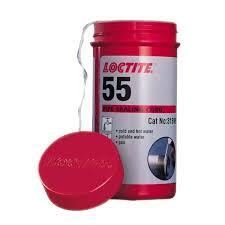 The ideal choice for a quick, easy and reliable seal. 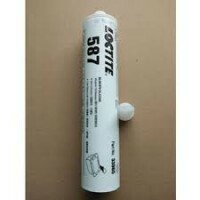 The product has approval for gas and potable water and is certified to NSF/ANSI, Standard 61.